Gedu Andargachew sings in Oromo and Ethio Tune In America. We’re here for one reason to provide fair and unbiased information to the community and is committed to separating news and views, while covering broad areas of health, education, politics and sports. 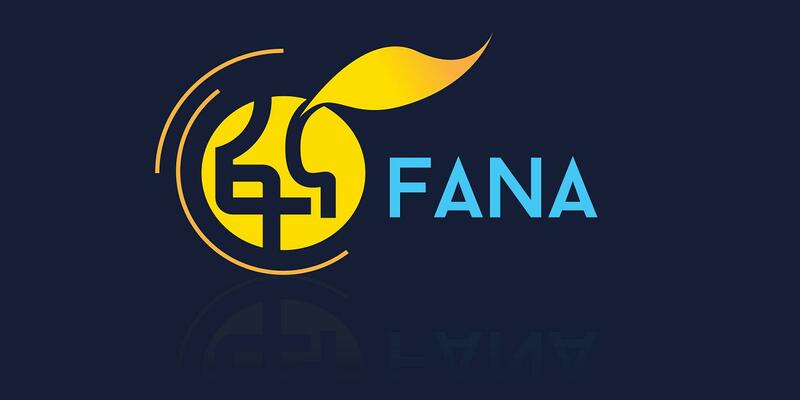 Fanotube.com pages are dedicated to informing its readers, and its editorial section is committed to advocating various philosophies and positions regarding the community. As the motto succinctly describes it, “Truth is the winner!” Like our Official Facebook Page If you don't want to miss any other posts from FanoaTube.